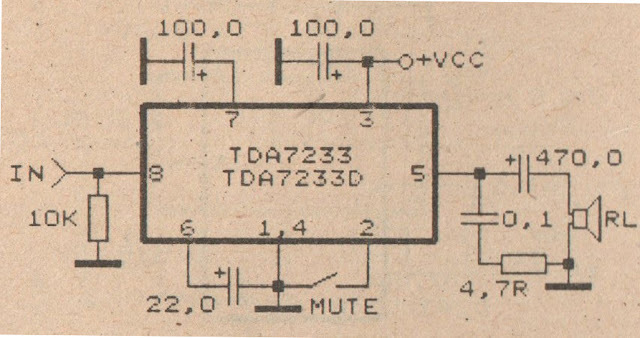 This circuit based on IC TDA7233 or you can use IC TDA7233D . 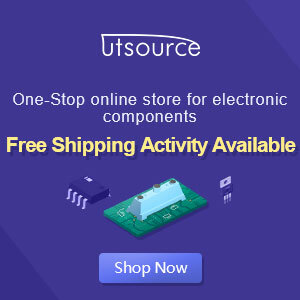 Minimum supply voltage 1,8 volts and aximum voltage 15 volts. Power Output 1 Watt with 1 Ohm impedance. 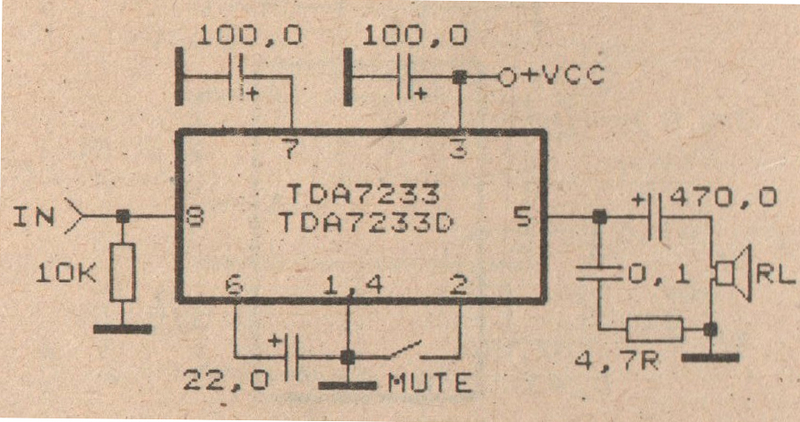 This circuit include mute switch, which allows you to the mute sound completely.